2018 has wrapped up and it was one busy year. I've been writing articles for the library since October 2017, but this concluded my first whole year of writing. We've been through a few topics of discussion on this blog, and now is an adequate time for me to speak personally. Comics and graphic novels are a passion of mine. It's a given considering the majority of my content here focuses on them. I have a genuine love for this type of visual storytelling, and writing for the library has given me an opportunity to showcase some of what we have. I want to conclude this year with a few titles I've read that I would recommend. The scale is vast, I'll be splitting it by collection, and I hope with this you will understand the kind of love I have for these books. As more dino-centric media stampedes through our collection, Abby Howard's comic detailing the Mesozoic Era was the one that reignited my love for prehistoric creatures. The information in this book is very dense. It could almost read as a non-fiction book with a casual approach. The scale of dinosaurs and their neighbors will definitely fill the hunger for all things prehistoric. However, the wordiness of the pages may be a bit much for younger readers. 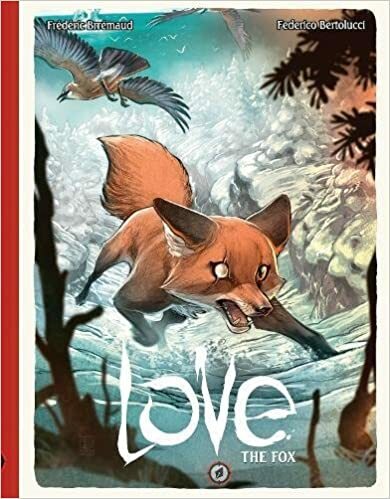 Part of a wordless anthology series, The Fox portrays natural events occurring in the Kodiak archipelago, and it is Love's strongest title. The animal renderings are jaw-dropping, the action is breathtaking, and the orange-blue color scheme has to be one of my favorites. The anthology books focus on a naturalistic type of love, but this one pushes the definition further to involve a love we can connect to and root for. It's simply spectacular, and if I could only recommend one book from the series, let it be this one. Young adult graphic novels this year focused on identity and interpersonal relationships. And sometimes you just want to see some cool action. The ones listed here moved me the most or got me the most excited to read more. Ngozi Ukazu's affectionate story about hockey made its way from the Internet to print, and it is excellent. The preceding note explaining the author's interest in the sport gets you interested in it, too. Part sports story, part slice of life, part college frat shenanigans, and a whole lot of fun, Check Please has me at the edge of my seat. Jen Wang has created a sweet story of self-acceptance and having strong support in who you want to become. The beats are akin to a Disney film, the dresses are deliciously drawn, and the ending itself touched the romantic in me. If you're looking for a light story with lovely visuals and phenomenally beautiful clothing, this is one to consider. 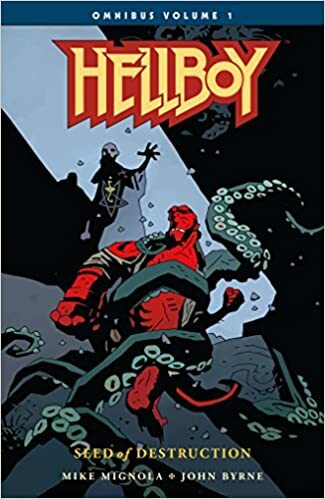 What's better than one volume of Hellboy? Two of them combined into an omnibus! With the upcoming film in production, there is no better time than now to brush up on the series that created the demon hunter in red. 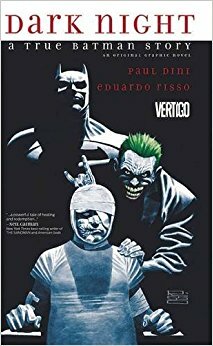 Currently 3 of the planned 4 omnibuses have been released onto Hoopla. If you want to read all 3 this month, there will still be room on your account for some of the other titles this database provides. With that, the titles I picked from our general collection are all available on Hoopla, an oasis for the material I write about. Anything goes with the more mature titles, so let's see what's on the table! In a kingdom ruled by giants whose height is on the decline, the queen gives birth to a human-sized infant. The fate of this child lays in the hands of many--his great-aunt who wishes for his freedom, his mother who believes he can revitalize their bloodline, and the many relatives who despise his stature hope for his death. 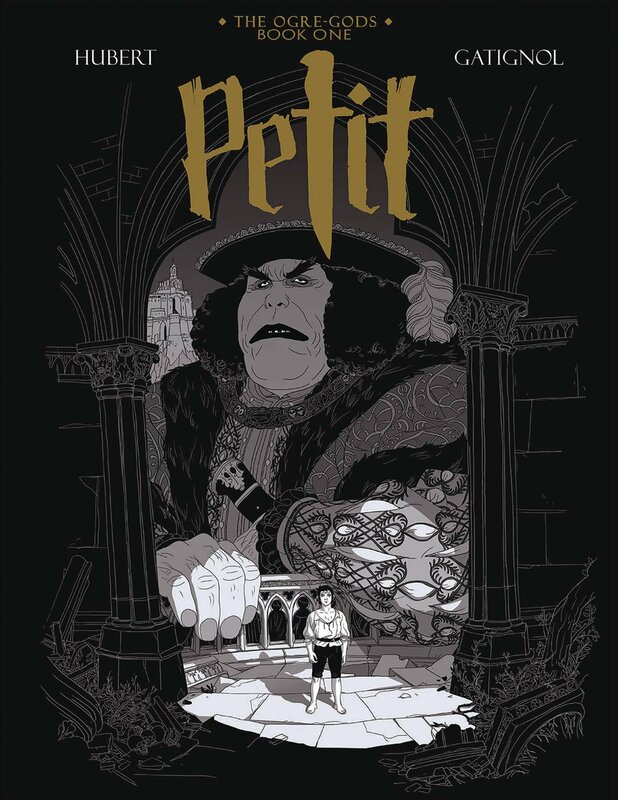 With visceral images and beats akin to Game of Thrones and short stories to balance the chaos of Petit's environment, this is a spectacular fantasy for grown ups. A new experimental procedure gives patients longer, revitalized lifespans. Married septuagenarians Hank and Molly Nonnar agree to be the first humans to undergo the surgery. 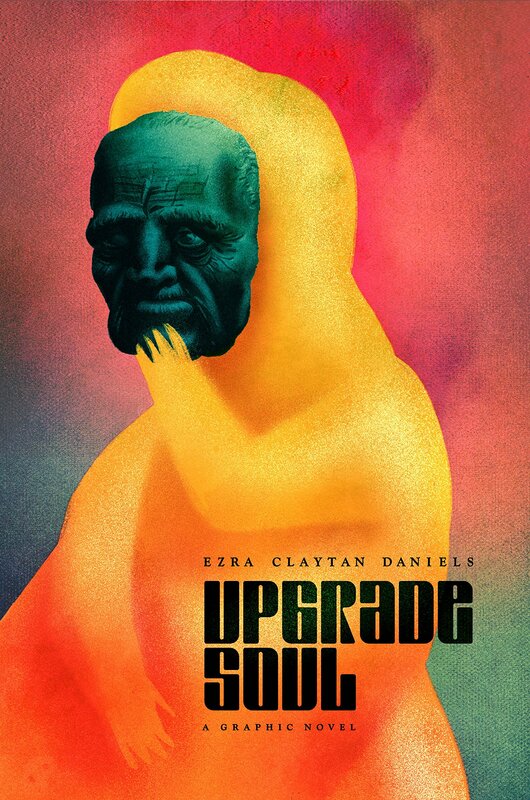 All good intent is thrown out the window in this sci-fi existential horror that leaves us questioning just what makes our identity. Television writer and Harley Quinn co-creator Paul Dini was at the height of success in the 1990s. Then one night, he was beaten within an inch of his life in a late-night mugging. Dark Night recounts the recovery process from this traumatic event and details the importance of creativity when coping with personal tragedy. What books have you read this year that you would recommend? Share them in the comment section below. Thank you for reading, and Happy Holidays. I'll see you again in 2019.